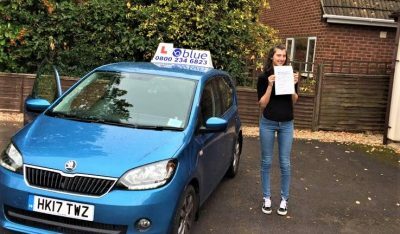 Posted in: Driving Lesson Farnborough, Happy Customers, Vanessa Pratt Driving Test Passes. 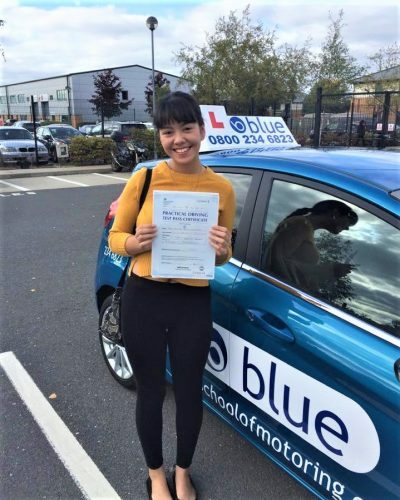 Are you looking for a Farnborough driving instructors at Blue Driving School. 2. 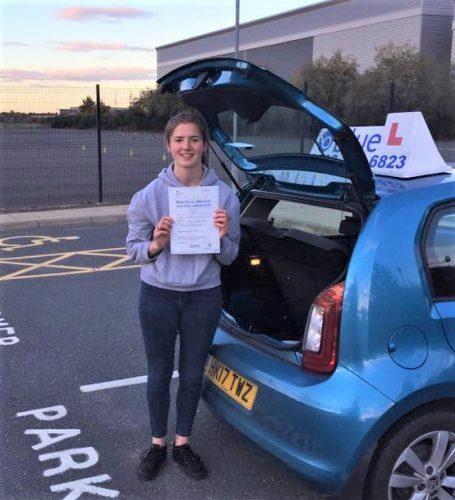 Responsible: The driving instructors take responsibilities for your driving teaching experience and are able to tailor their tailor their teaching based on your knowledge and skills. 3. 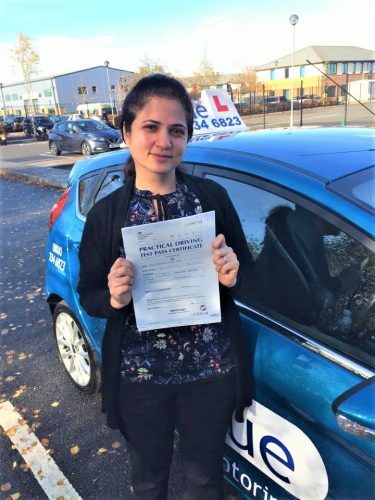 Patient: Our driving instructors are very patient and are able to give you time to learn and master driving skills. The instructor can understand your learning abilities and provide flexibility in the method of teaching to accommodate your needs. 4. 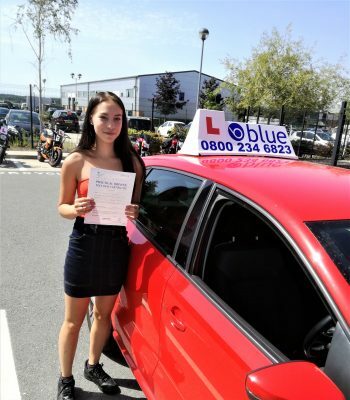 Communicative: Our driving instructors have excellent communication skills to ensure that they explain driving instructions in a friendly and clear manner. The instructors teach in the language you easily understand. They are also responsive to all your questions and concerns during driving lessons. 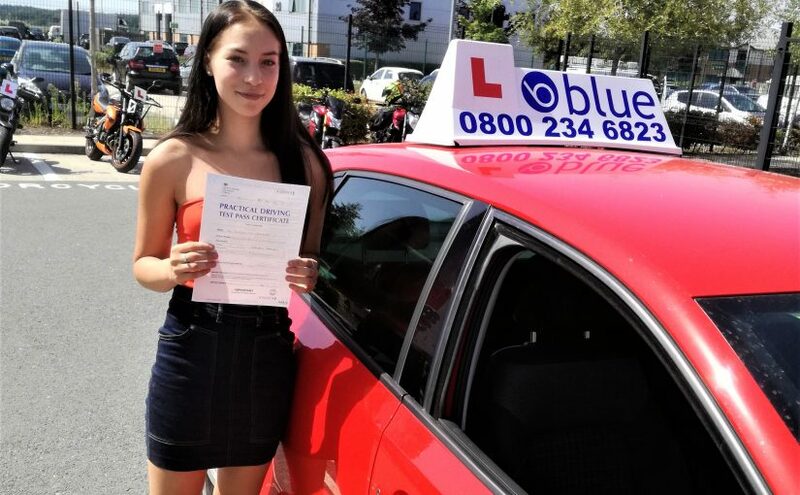 Book you driving lessons with the best at Blue Driving School for the highest percentage of pass rate.